Huge black Friday sale , save an additional 15% on entire store !! Back to School Computer Deals 2014! We’ve put together some amazing Back to School PC sales for students this summer! Please check back here regularly for new offers and announcements. 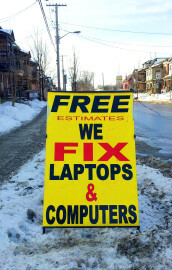 Buy a factory refurbished Dell E6400 or HP 8440p and receive a free laptop bag or mouse. (Prices and offer subject to change. While supplies last. Student ID required. Valid until 1 September 2014). 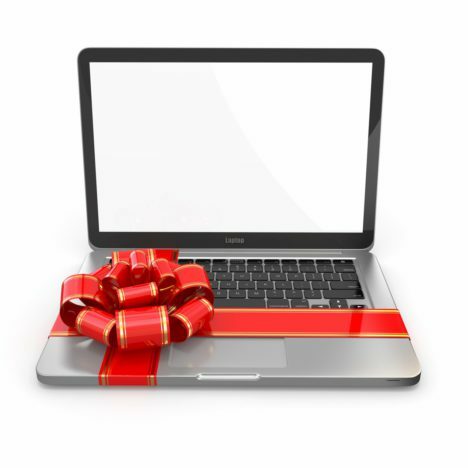 For 2014, all students will receive a 5% discount on all purchases online or in-store! (Please email us a pic of your student ID to sales@thepcroom.ca to redeem for online purchases). All of our computers are prepared for you prior to picking them up at our store at 546 Gladstone Ave. Please allow us up to 24 hours to prepare your order for you. 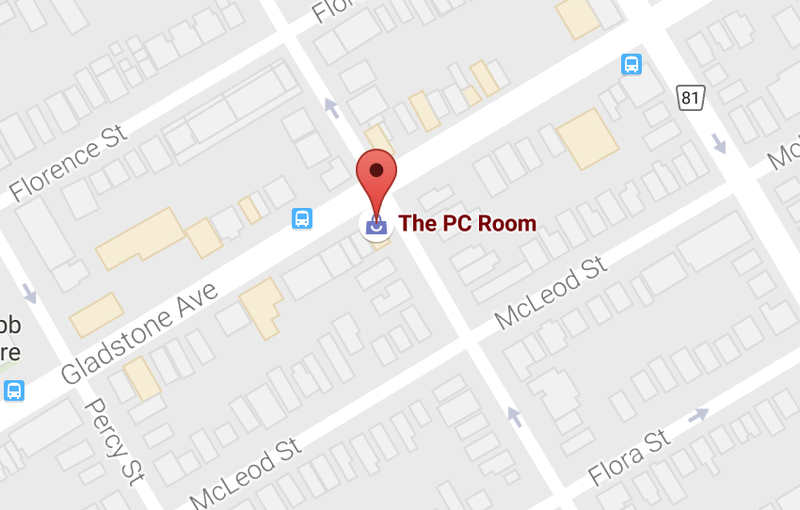 Directions to The PC Room from Algonquin, Carleton, and University of Ottawa are available here. Dell Summer Sale Dell Desktop Bundle! To celebrate the arrival of spring, our new website and some great new products, we’re unveiling some awesome savings: check out the amazing Dell desktop PC bundle that we’ve just put together! The combo consists of a Dell Optiplex 755 desktop PC tower workstation alongside a beautiful 20″ Dell LCD Monitor. They’re a great pair: the tower is versatile and, with 160GB hard drive and 4GB of RAM, is an amazing PC right out of the box. Add to it Dell’s 2009WT TFT high resolution monitor, which includes an amazingly versatile pedestal stand with built-in USB hub (and it’s wall-mountable), and you’ve got a great computer set-up for just $229.48 + tax.